When going modular, it is important to commit to your modular provider and their technology early in your project to maximize efficiencies. 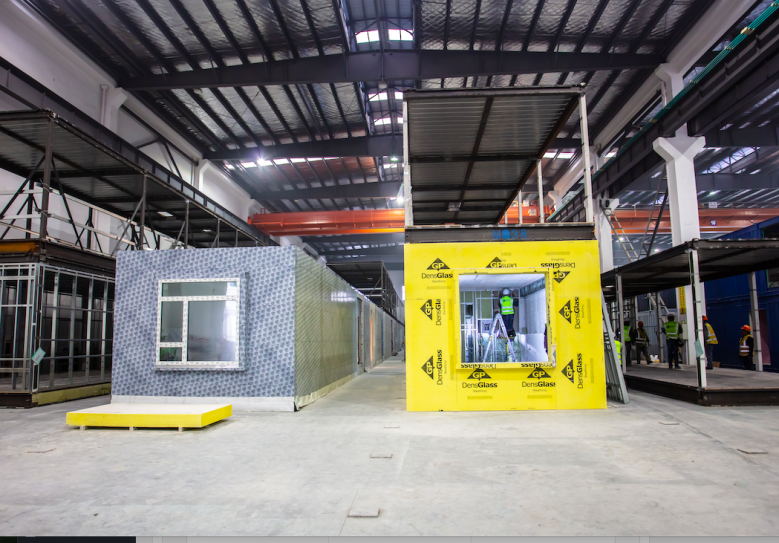 With Stack’s modular design assist program, we become an integral component to your consultant team and guide them through the design process of a steel frame modular project manufactured in Shanghai. Value engineering is key to everything we do at Stack. Our procurement team will interface with our consultant group to guide the materials specified and sourced for each project. 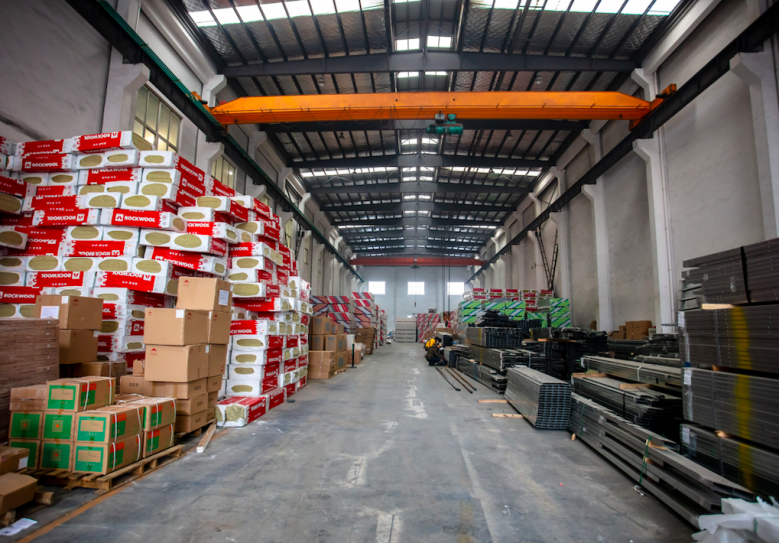 Our goal is to take advantage of our advanced Asia supply chain network to source cost effective and quality materials when possible, creating cost efficiencies for our clients. Stack modules are custom assembled based upon the layout and structural requirements of every project. 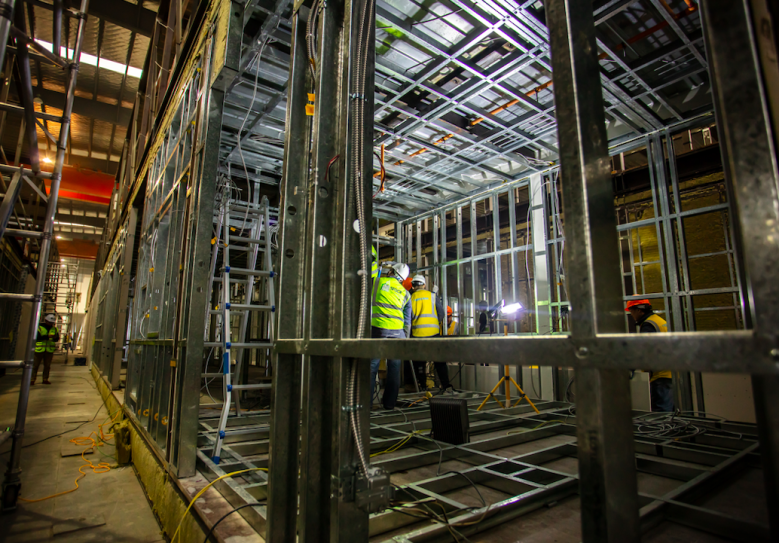 We work with one of the world’s largest and sophisticated steel manufacturers in the world to ensure our frames and light gage steel infill walls are completed with laser precision every time. Our factory is CWB and AWS certified and our oversight is second to none. Once module frames pass inspection, they move to the fit out stage. With all materials in inventory at the factory, installation moves fast when compared to conventional construction. Our QA/QC program is rigorous and each step of installation is checked and documented extensively. 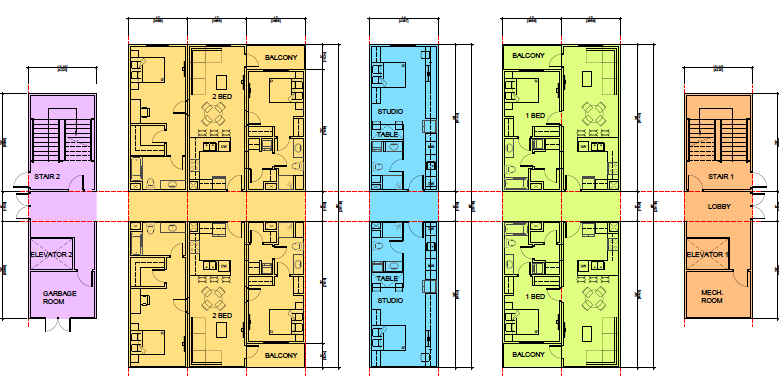 Our clients can typically expect over 1000 pages of documentation and images uploaded to the cloud for each modular unit produced for their project. Stack’s in house logistics team sources cost effective shipping, trucking and rail options for delivery to our project sites. 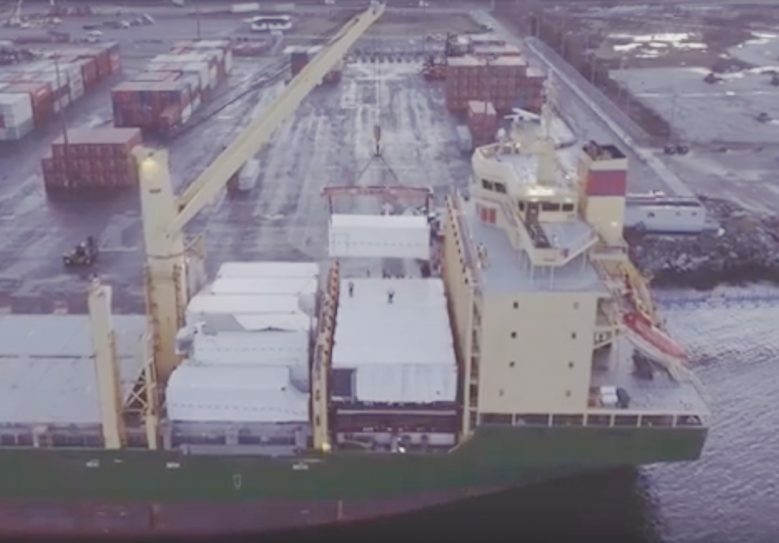 While the western states and provinces of North America are our focus, we have shipped modules to North Atlantic destinations when the economics are justified. The entire process is managed in house to ensure a seamless delivery to site. Upon arrival at site, building erection moves at a rapid pace with an average of 8 modules being placed per day. Bird Construction specializes in modular installation, but our group works with other qualified general contractors if required. 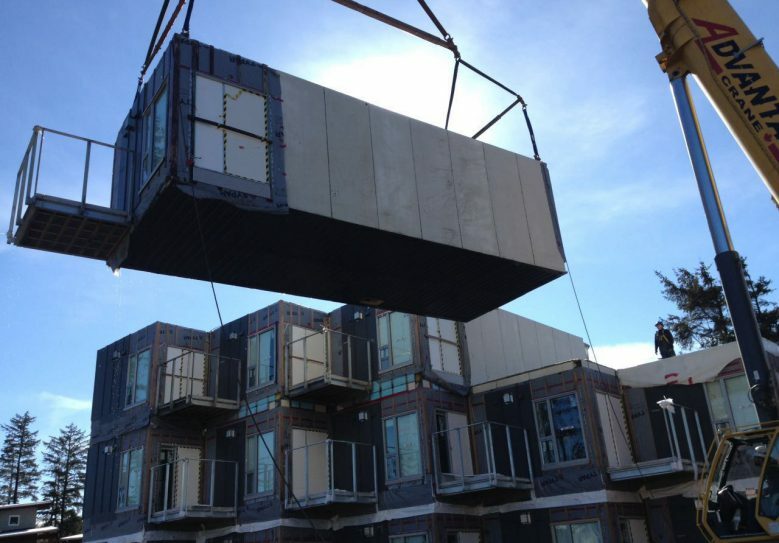 Once set and waterproofed, our install teams will connect MEP systems, finish module seams and complete all exterior finishes on the building. 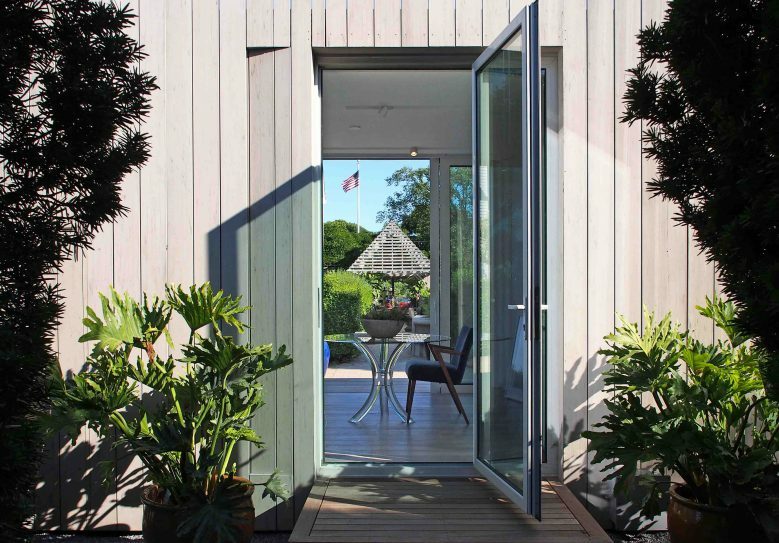 Occupancy can often be achieved 30%-50% faster than conventional construction process.